Translation apps are essentially useful especially when you are abroad where the locals don’t speak your language. Modern technologies such as smartphones and tablets have made communication between two people much more easy, and if you are one of those that love to travel and experience new and entirely different environment, translation apps will surely come in handy. Communicating in a foreign language can be a problem at times. If you travelled abroad and struggling to ask for directions abroad, translation apps could turn out too be your best ever friend. When it comes to translation apps, Google Translate is arguably the best especially for dealing with idioms and brand names. 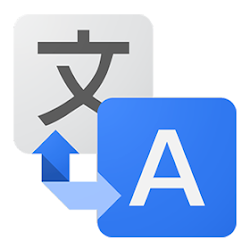 Google Translate is an all-round super-comprehensive translation app that supported over 80 world languages and it’s available on Android and Apple’s iOS. Some of the best features of this translation app is the fact that you can dictate, type and even write your query, whether you want to translate a complex phrase or just get a dictionary definition of a single word. 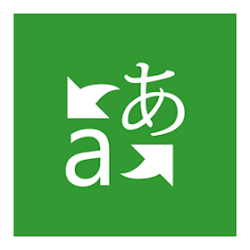 Bing Translator is your companion when you need to overcome the language barrier. You can use your camera, voice or keyboard to enter text you want to translate. Bing Translator is not as comprehensive as Google Translate or Apple’s iTranslate. This translation app can only handle 40 languages and it definitely worth downloading if you use a Windows-powered smartphone. Word Lens is arguably the most sc-fi-like app and it instantly translates written words in real time using your smartphone camera. You simply snap the text, and the words magically re-arrange into English in front of your eyes. 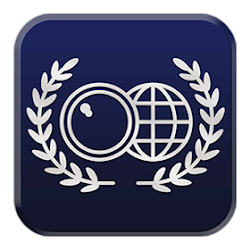 Whether it is a foreign sign or menu, the app can work the magic. And best of all, the database is offline, so you don’t even have to be connected to use the app. 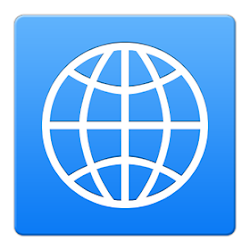 iTranslate is the world’s most popular translation app and with over 80 languages supported, it is just as comprehensive as Google Translate. This translation app offers voice input and output, but you won’t be able to write your query though. 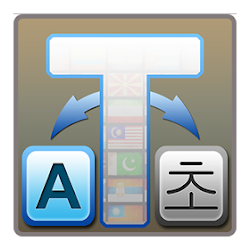 The iTranslate supported over 80 languages, however, it depends on your operating system because the Android version of the app only handles 40 languages. All Languages Translator app can be really useful when you want to improve your vocabulary, writing skills and communication skills. It will also come handy especially when you are in a foreign country. However, don’t get carried away with the name – All Languages Translator. It doesn’t mean the app can translate all languages of the world; it only supports 40 different languages.